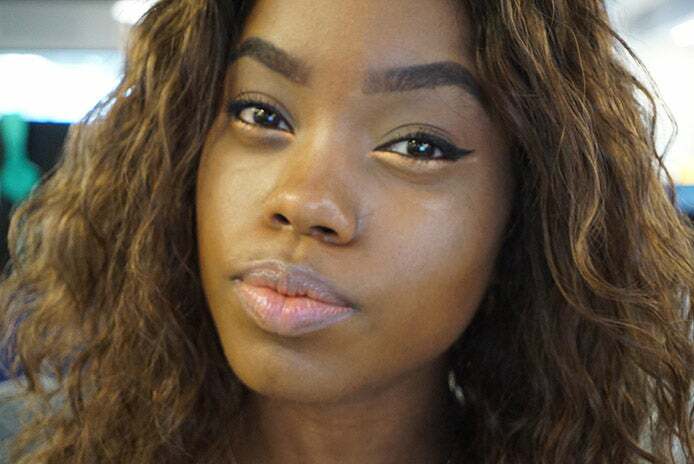 This summer is all about glowing skin with subtle pops of color. 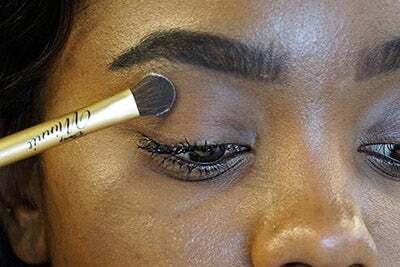 This reverse smoky eye is your next go-to beauty look. Starting in the middle, of your lid, use swift strokes to form the line. 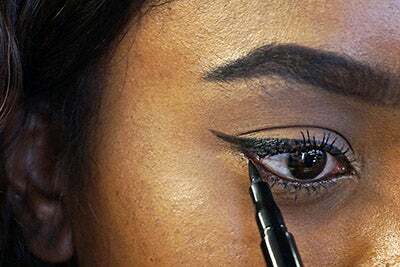 Next, draw your wing using downward strokes and connect it to the liner, then re-trace the line and fill in any gaps. 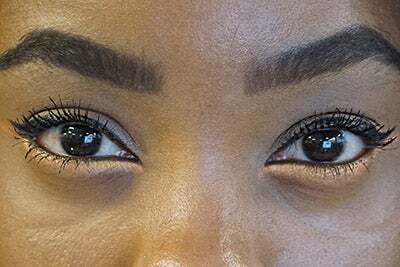 Line your lower water line, focusing on the outer most corners of your eyes. 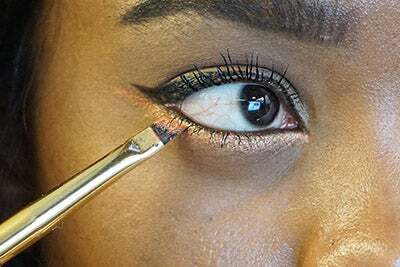 Coat the tip of an angled brush with your bright powder shadow and press the pigment into your lower water line. 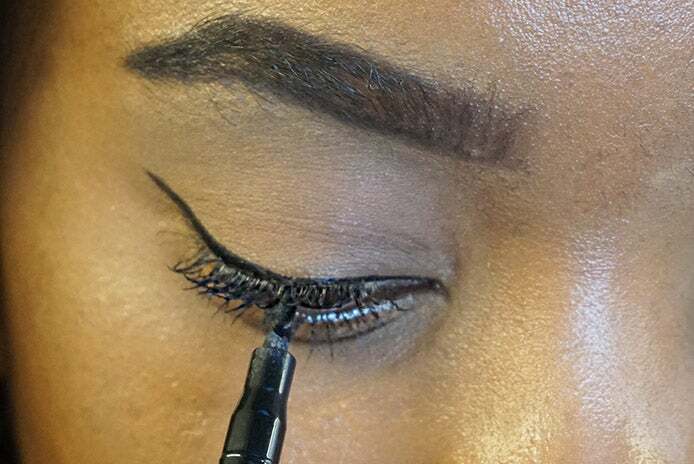 Create a winger on your lower water line that is parallel to your liquid liner. 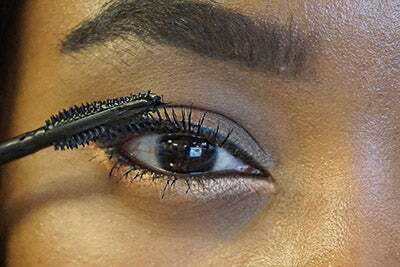 Once you've finished both eyes, make sure the both wings are even. 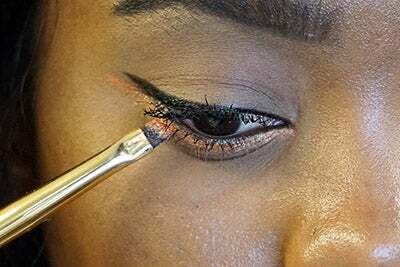 Clean up any smudges with a pointed Q-tip dipped in makeup remover. Make sure you post it on the 'Gram!